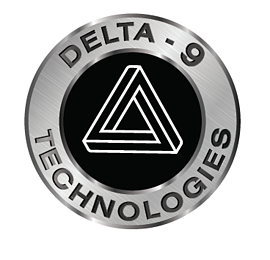 Ready To Get Your Delta 9 Equipment? We know that your time is valuable. 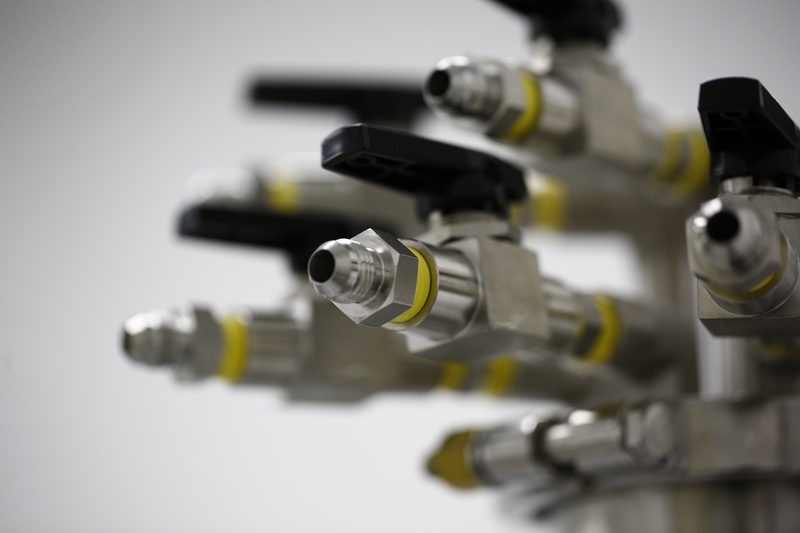 The equipment loan search can be long and difficult, so Trust Capital uses a simplified application process to get you the financing that you need as fast as possible. Little to no money down options. In addition to Standard Leases* on equipment we offer Flexible Payment Plans. Customer specific structures are available. Apply Online It only takes 3 minutes. We'll send your contracts in a secure online format.